I love Easter, it’s such a fun and great holiday. There is so many things that I love about it, but I especially love the change of seasons and the amazing candy. Is it just me, or does candy just taste better in egg shape?! Today we are talking all about eggs. 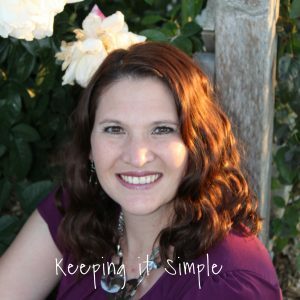 We are sharing lots of fun ideas including egg recipes, crafts and more. 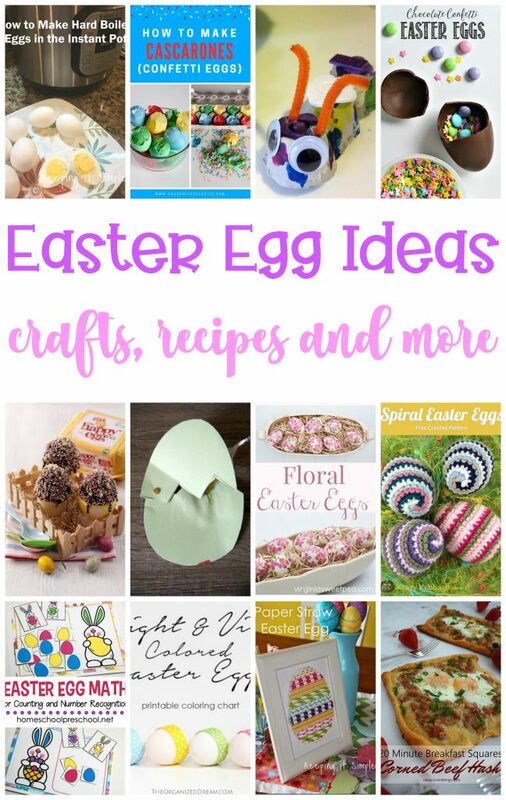 We’d love it if you pinned the Easter Egg Ideas image above!